Are you on YouTube? 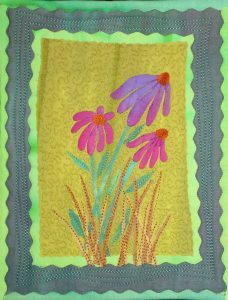 You can subscribe to my channel – Frieda Anderson – and get lots of information about all the quilting projects that I do. Check out this video on basic fusing. 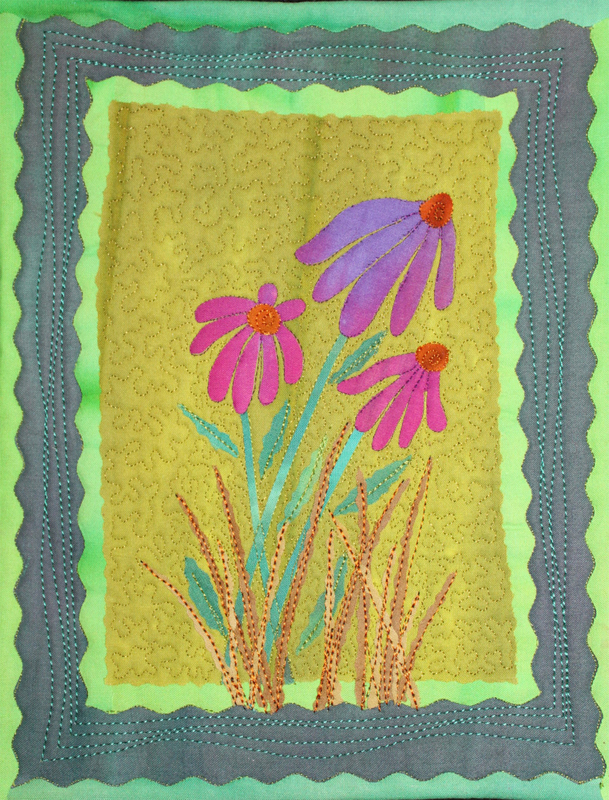 And then watch all three episodes on making Prairie Flowers – a fused Art Quilt.